Now it’s time for gathering. 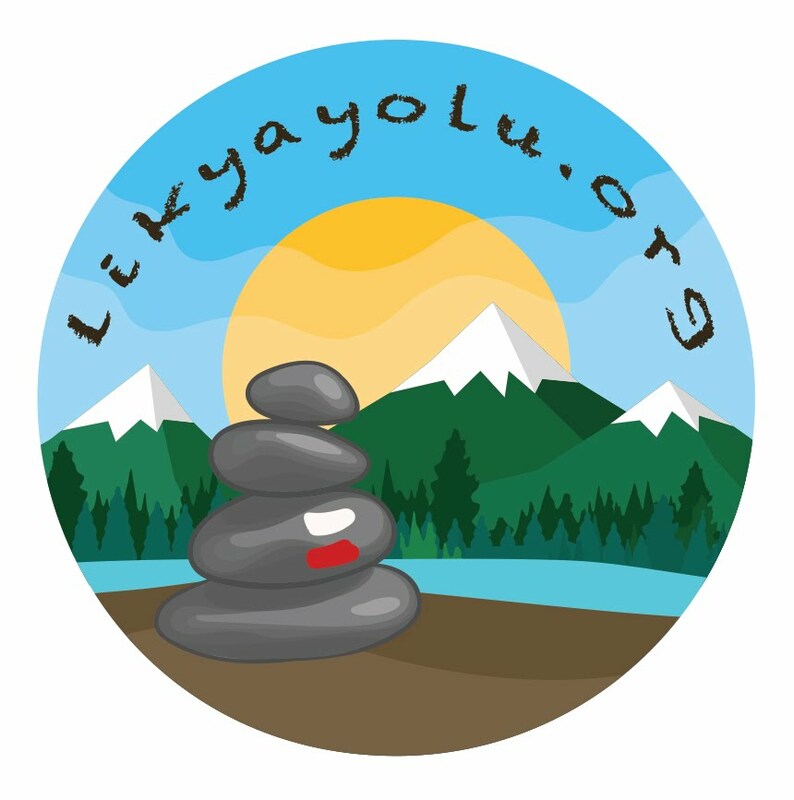 As we mention in every presentation and gathering, it all began by sharing our memories of Lycian Way walk in www.likyayolu.org (Turkish version) and www.lycianway.org (English version). Next step was sharing lots of details and experiences and encouraging people to make thier plans for Lycian Way. Then to make an interaction with people, sharing online route updates and Q&A. We created a social Facebook group where no ads and irrelevant shares are allowed. Now there are 4500 members in this Facebook group. And growing day by day. (Facebook Link). To be honest most important detail was encouraging people to walk Lycian Way. We have lots of examples available. It’s really impossible to tell them one by one. During our walks and Lycian Way presentations in different cities we met lots of people and had strong friendships together. To meet most of you for the first time or meet again we’d like to gather in May 2016 on Lycianway and walk&camp for a few days together. Purpose of this gathering is not a performance walk. Just to meet up with the people who have common memories. On 18th of May (Wednesday) in the morning, we make our start from Kaş (Antiphellos) and finishing the first day in Bogazcik. On May 19th (Thu) from Bogazcik to Aperlae. Next day on May 20th (Fri) from Aperlae to Ucagiz. May 21th (Sat) from Ucagiz to Andriake/Demre. Then transfer to Kas. This activity is totally free but there will be a limit in number of attendee of course (not specified yet). All you have to do is to make your own budget and attend. Purpose of this walk is to meet up with people that we always meet in social virtual world. Anyway, this will be our program on these days even if there no attendance. For accomodation everybody is free. You may camp or stay at a pension such as Apollonia Lodge or Purple House. Program details will be clear enough in a few motnths. This share is to make your plans give a heads-up if you intend to join in. Detailed program will follow soon.